Short Story – Ali and the Hummer – A leather clad woman driving a pink Hummer incites a race around the old Pearl Roundabout. Collection of works by the Bahrain Writer’s Circle. 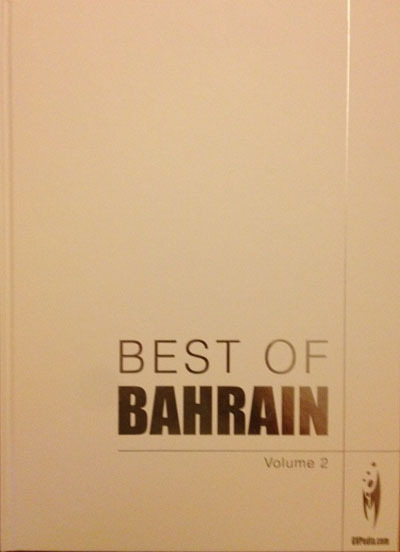 Author for the MEM’s Best of Bahrain Vol 2‘s Chapter on Culture and Art pages 83-84.